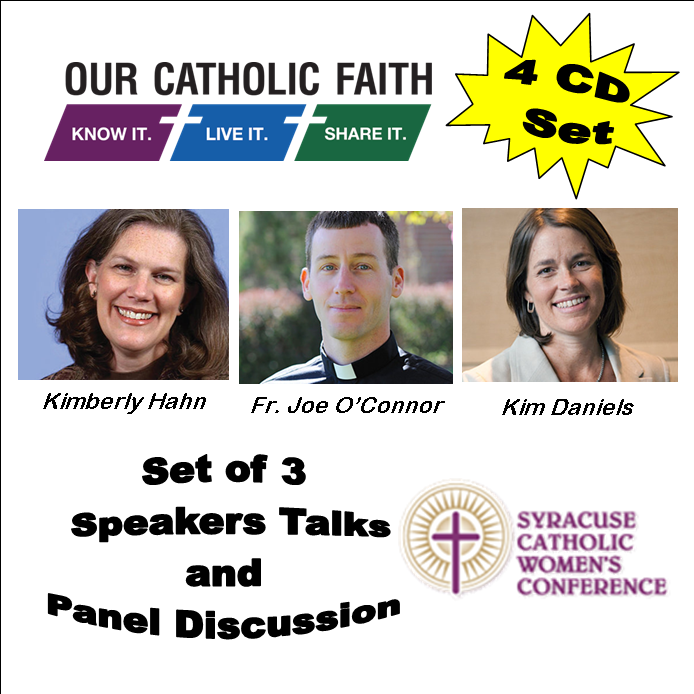 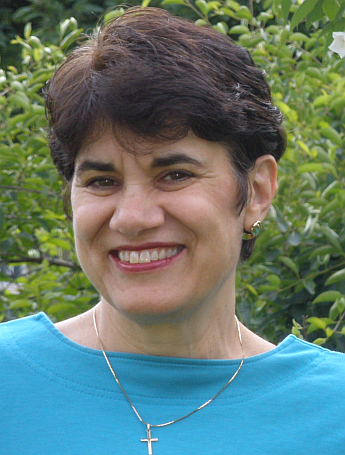 Speaker's Talks from the 2014 Syracuse Catholic Women's Conference: Kimberly Hahn, Kim Daniels and Fr. 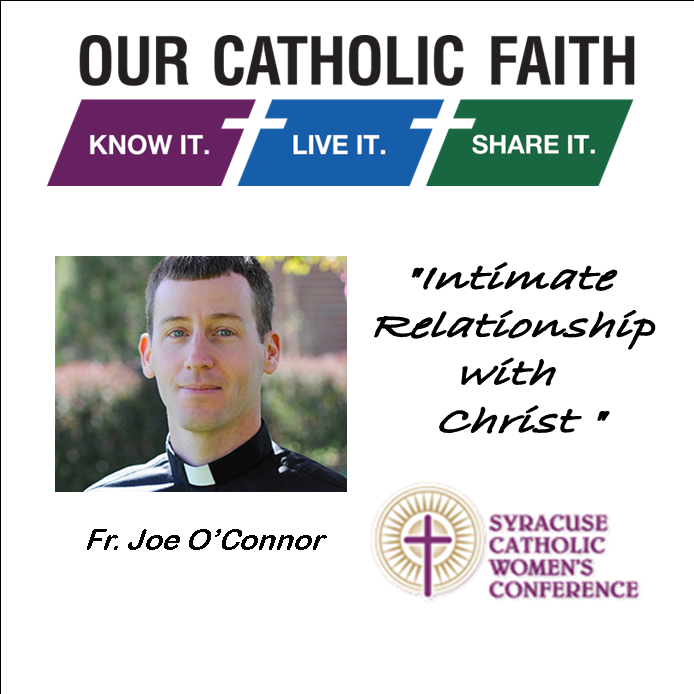 Joe O'Connor. 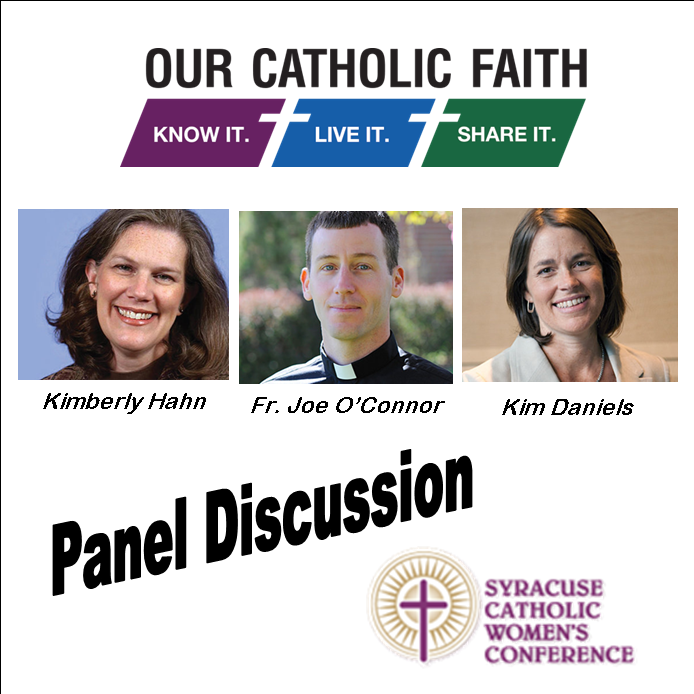 Includes a dynamic Panel Discussion With all 3 Speakers answering questions from the audience.